At SnowDrone Transfers, we recognise that a really great corporate ski trip should make every single person feel part of the team and cater for everyone’s needs. With our vehicles, you have the choice of either relaxing, staying productive or both. With over 10 years’ experience in the corporate industry and with even more between us in the ski business, we have the knowledge, creativity and expertise to make your corporate event a success. 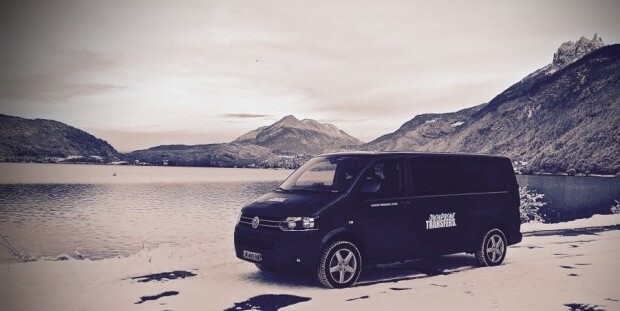 Not only can we provide you with a slick corporate private transfer service, we can also assist with all other aspects of your corporate ski trip to make it an event that your business will never forget. We work with internationally recognised names as well as family and small businesses in a variety of industries.